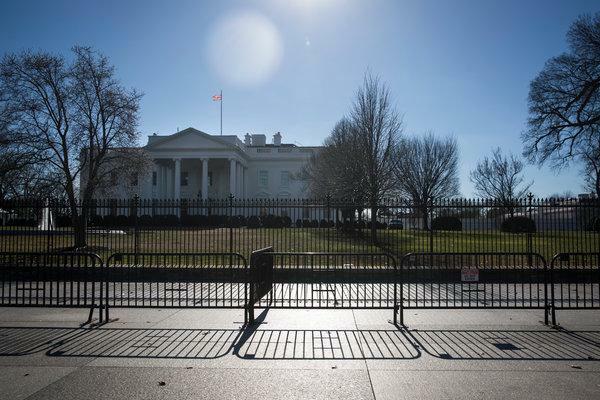 WASHINGTON, Jan. 16 (Xinhua) -- A young man from the southern U.S. state of Georgia was arrested on charges of plotting to attack the White House and several other federal buildings in Washington D.C., a U.S. attorney said Wednesday. The suspect, 21, identified as Hasher Taheb from Georgia state, planned to attack with explosives that included a homemade explosive and an anti-tank rocket, BJay Pak, U.S. Attorney for the Northern District of Georgia told reporters. Taheb was acting alone, said Chris Hacker, FBI special agent in charge of the Atlanta office. He has been under investigation since the FBI received a tip more than a year ago, according to local media. Taheb made a brief court appearance Wednesday in Atlanta. His next appearance is scheduled for Jan. 24.